You are here: Home / Travel / Is It Safe To Tour The Ruins Around Cancun? Is It Safe To Tour The Ruins Around Cancun? A traveler asked on Tripadvisor if it’s safe to tour the Mayan Ruins around Cancun? She and her family will be visiting Mexico for the first time. She is very concerned because of “rumors” about violence. If you see her choice of her words, you will see that she has used the word “rumor” which indicates that she herself believes that Cancun is safe and wants a reassurance. First things first, I will ask her to read our post 2014 Updated Mexico Travel U.S. Advisory: Quintana Roo Is Perfectly Safe. Quintana Roo (the state where Cancun is located) has no travel advisories against visiting it. Other knowledgeable travelers also had similar views. They reiterated that Cancun and its surrounding areas are perfectly safe (probably even safer than your home town). A tourist need to take the common-sense precautions such as not getting too drunk or displaying their cash and valuable which may attract too much unwanted attention or going to unknown and dark places. The ruins are perfectly safe. 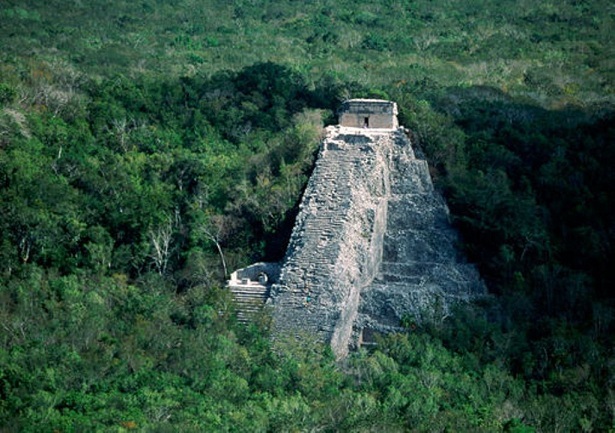 The most famous are Chichen Itza, Tulum and Coba. One can rent a car and explore these without any fear.